Dr. Seema Nitesh Khaire is a successful Ophthalmology specialist at Columbia Asia Hospital in Kharadi, Pune. She completed her MBBS from NDMVPS Medical College, Nasik, Maharastra in 2000. With DOMS (Opthal), FCPS (Ophthal) and DNB from renowned institution KEM Hospital, Pune, she started her career as a Rotatory intern at Inlaks and Budhrani Hospital, Pune. She also earned academic experience with her stint as a Surgeon at Kamla Eye Hospital, Shirwal where she taught DOMS residents in OPD work and operative procedures. She also gained experience by working as consultant Ophthalmic Surgeon at K.K. 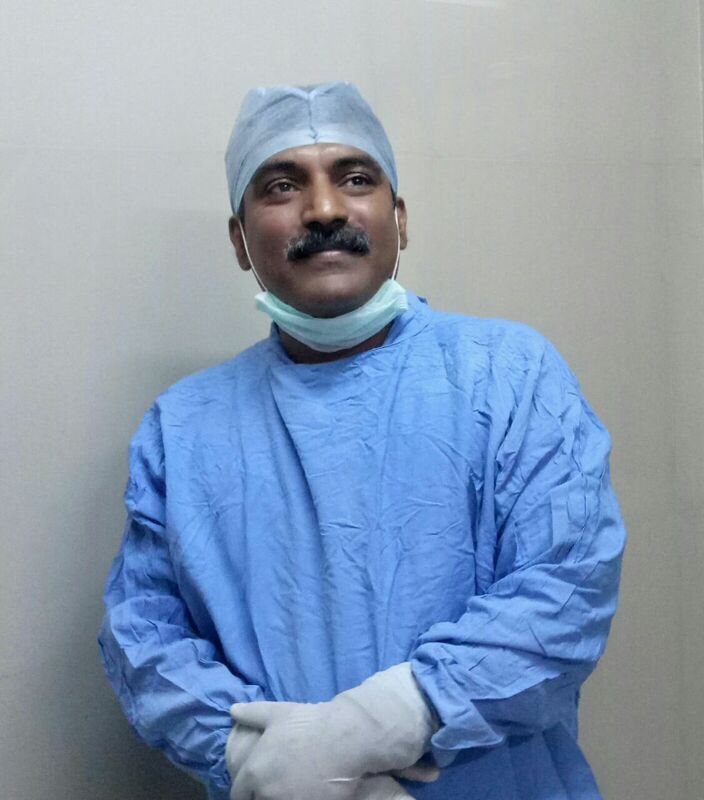 Hospital, Kharadi, Pune and Panel consultant at National Institute of Ophthalmology, Pune. She has actively attended Phaco training at Mahaveer Eye Hospital, Bangalore. She has been invited to make paper presentations at MOSCON 2005 and POS- 2006. 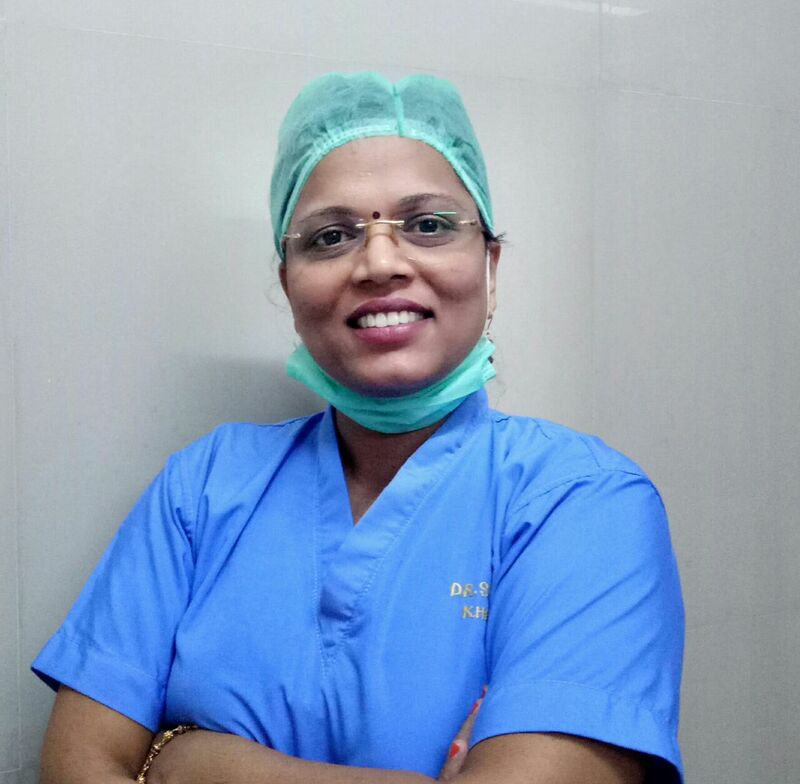 She is the best Eye Surgeon In Kharadi, Pune. In our Hospital the best doctor service has to be provided as per the patient problem and we are providing the good results to our Patients.